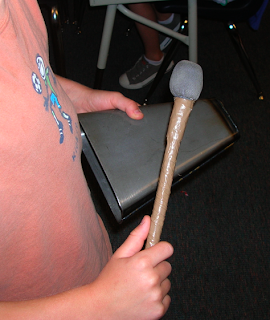 The most important musician was our cowbell player. He kept a steady rhythm. A very difficult job! 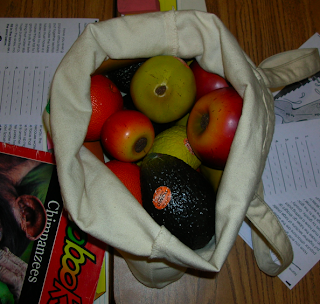 Next, Mr. B. brought out...a bag of fruit?! Wait a minute, that's not fruit! Those are shakers! 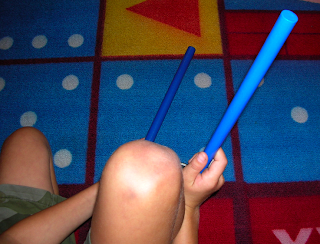 Each whacker was of a different length. A different length gives the whacker a different pitch! 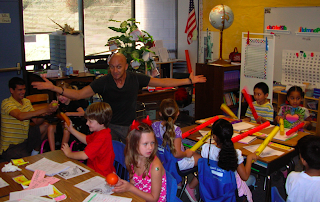 Was it easy to keep the rhythm or not? What part did you want to play? 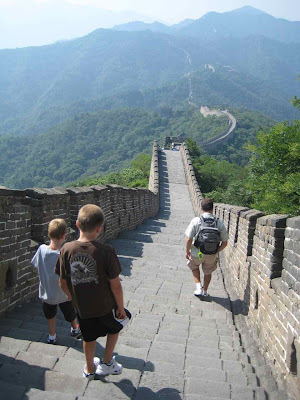 Mrs. Yollis' class is participating in an international blogging challenge! 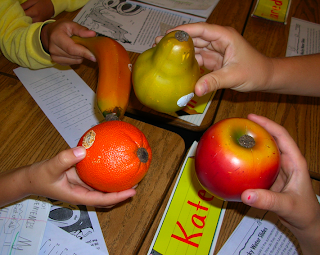 This week's challenge is to explore several educational blogs. 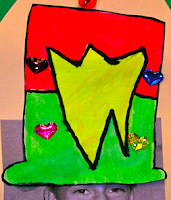 Please take the time to read blogs from the challenge and leave a valuable comment. We know how good it feels when we receive a comment. Let's pass that feeling on! His 24 students are located in Ottawa, Canada’s national capital. On their LEFT sidebar, click on the "Blog Challenge" link. Explore the posts and try to leave a "2-point" comment. 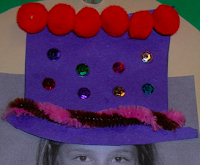 Her class is also from our northern neighbor, Canada. Look through her "Categories" on the LEFT sidebar. There are many student bloggers! Pick out one or two and leave a quality comment. 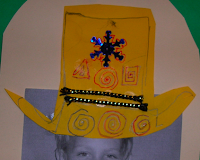 His class blog is from Iowa. We read the book If You Hopped Like a Frog after they published a post about it. See what else we can learn from them! What can we teach them? 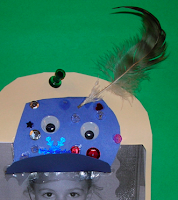 This blog is from the students who are Tech Buddies with Barrett's Bulletin in Iowa. 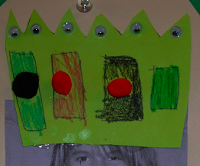 They are also in third grade and are currently learning about communities. 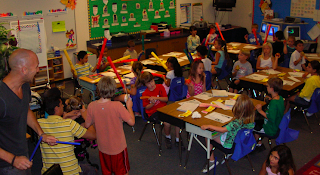 Their September 8 post talked about communities (rural, suburban, and urban) and map skills. I left them a comment asking what kind of community they are from and the current population. I wonder how their community compares to ours? Even though this link is in our sidebar, you might want to jump from here to explore! 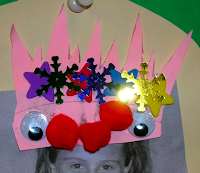 Remember to use first names only and sign that you are from Mrs. Yollis' Class. 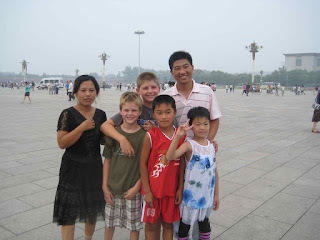 This summer, my family went to China for two weeks. 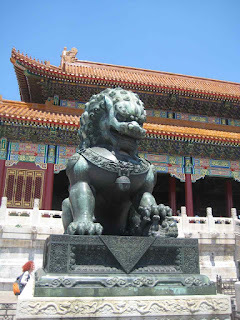 We began our trip in Beijing, the capital city. 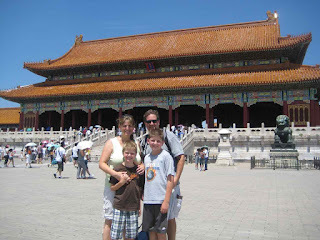 In China, we went to the Summer Palace where the Royal Family would go in the summer. 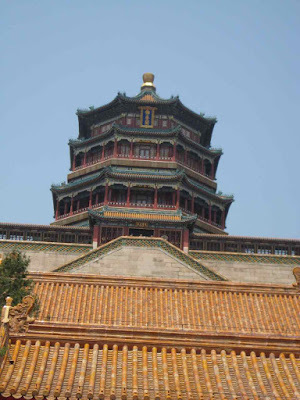 We walked to the top of this Pagoda. This pagoda was hundreds of years old. 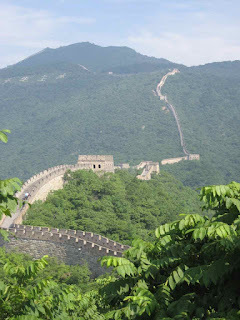 The Great Wall of China was made to keep invaders out of China. 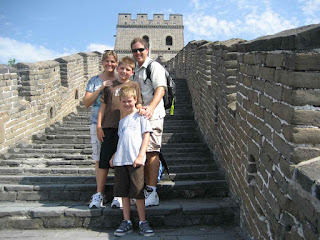 Below are some photos of my family walking at the Great Wall. 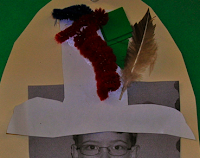 As you can see from this picture of me sitting on a canon, canons were used to keep people out too. 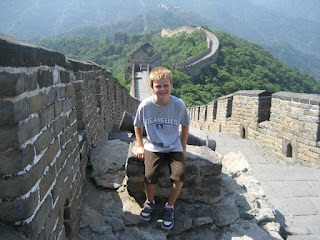 Did you know that 2-3 million people died building the Great Wall of China? They usually died from starvation or disease. 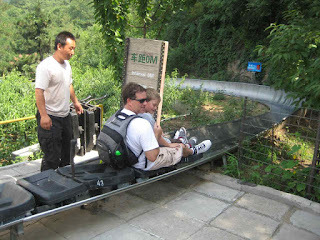 On a happier note, we took a fun toboggan slide down from the Great Wall. The 2008 Summer Olympics were held in Bejiing. 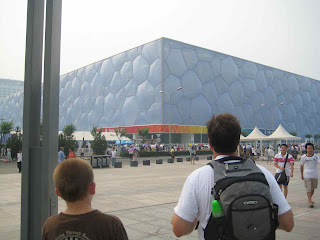 and the Water Cube (National Aquatics Center). We noticed that the Water Cube was really more like a rectangular prism. 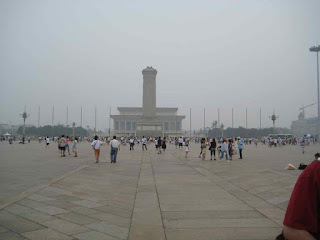 We went to Tiananmen Square, where the Emperor Mao is buried. This is where the student unrest of 1989 occurred. We felt as though we were famous because everyone wanted to take pictures with my brother and me, We pretended that my brother was Mick Jagger and I was Justine Timberlake. It seemed like many Chinese people have never seen a blond hair, blue-eyed person before. 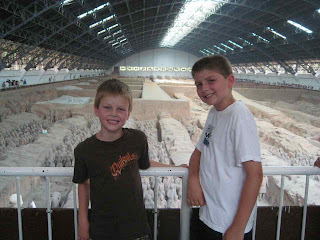 We flew to Xi’an to see the Terracotta Warriors that date back to 210 B. C. There is supposed to be an army around the Emperor when he dies. In 1974, there was a farmer digging a well and he dug up a warrior. Then he kept finding them. 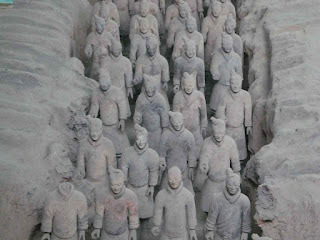 Today they know there are thousands of life-size warriors and there are some still buried. These warriors are considered the eighth wonder of the world. 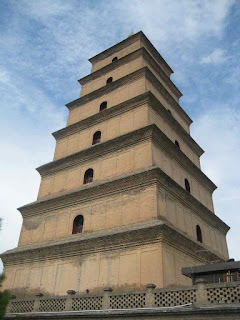 The Goose Pagoda is a seven floor leaning pagoda. We actually walked all the way up to the seventh floor and looked out the window. 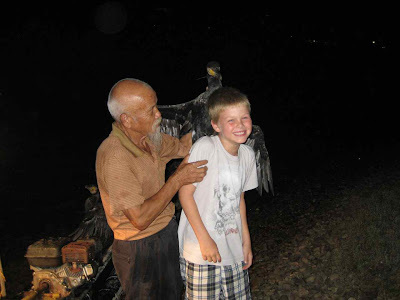 We then flew to Gulin, (gway lin) which is considered really old China. 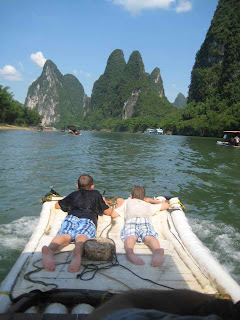 From there, we went to Yangshou (yong shore) on a bamboo river rafting ride on the Li River, amongst huge limestone mountains. 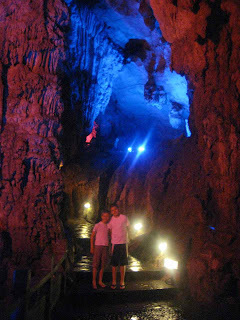 There were lots of caves in the limestone mountains. 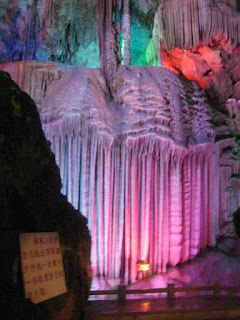 There was one cave that was a dry cave, and they put a bunch of neon lights in it. 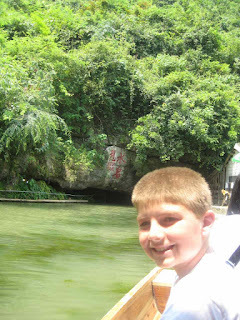 The entrance to the wet cave was by boat, and it was so low you had to duck. We walked for a couple of miles into the cave and there was a huge waterfall. 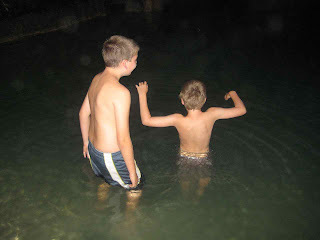 We got to swim in a pool that 40˚ Fahrenheit. 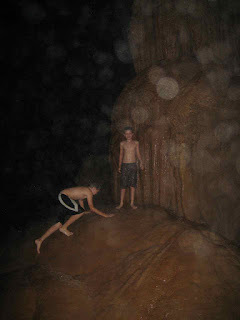 I went under fourteen times and every time I went under, my brother did too. There was a mud bath, but we didn’t want to get in it. 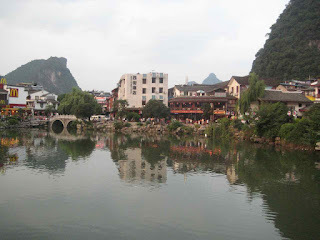 Yangshou (yong shore) was beautiful! This view was from our hotel. We saw a cormorant fishing guy. 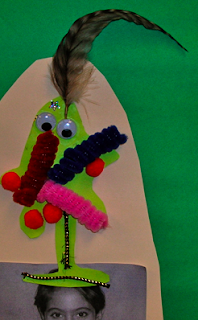 He used a string to tie around the bird’s neck so that when the bird got a fish in its mouth, the string kept the fish from going down the fish’s throat. The guy then took out the fish. I got a picture of the bird on my shoulder. 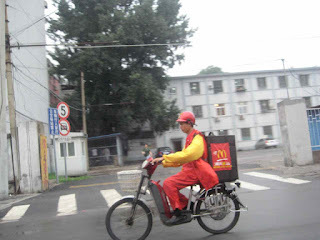 In China, you can have McDonald’s delivered! We thought that was funny. We ate at McDonalds five times because my parents got sick from some of the local food. My brother and I made a song about it, “Mcy D’s was a friend of mine”. 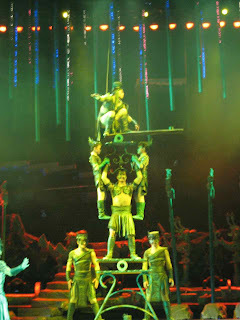 We saw a show of the Flying Chinese Acrobats. 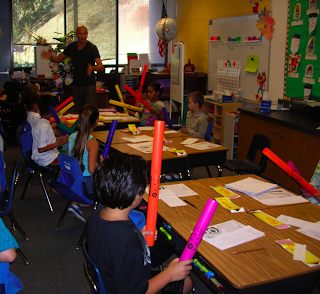 They were amazing and way better than the ones we had at school. We went to many Buddhist temples. The Llama temple was beautiful and had the biggest Buddha in the world. At this temple, my brother and I prayed more than we have in our entire life. You burn incense and offer it to the Buddha. I got to ring the bell at the Llama temple. 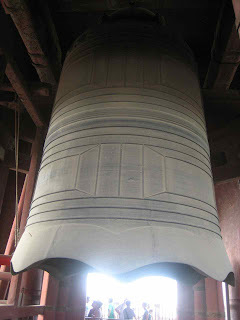 Another day we went to the Bell Tower. 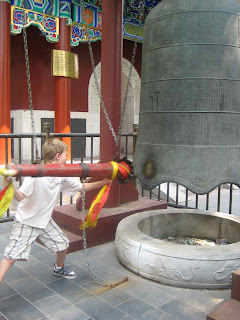 It had a huge bell! Across from it was the drum tower, but it was closed. 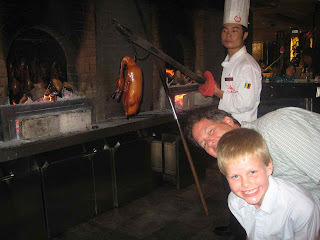 One night we went out for Peking duck. I got to choose which duck we would eat for our meal. Our hostess told me to never pick the first one they offer you. This is my dad and I ducking in the kitchen, get it? 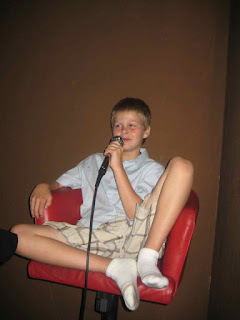 We also got to karaoke. The Chinese take it very seriously. The videos they played and the American songs they had to choose from weren’t so great. We had a great time anyway. 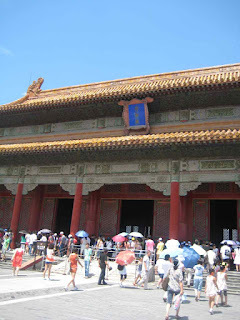 It was very, very hot the day we went to the Forbidden City. This was the Emperor's home and no one was allowed in it if they didn’t work there. It was massive. Many Chinese carry umbrellas to protect their skin because pale skin is more desirable. It is difficult to walk because the umbrellas are in the way. 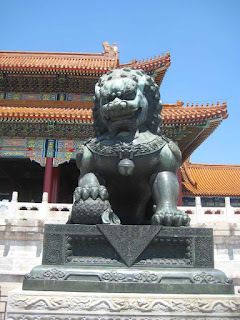 Lions in the Forbidden City are in pairs; the female extending her leg to play with a baby lion symbolizes fertility of the royal family. The male lion has a ball under its paw, representing the imperial power. 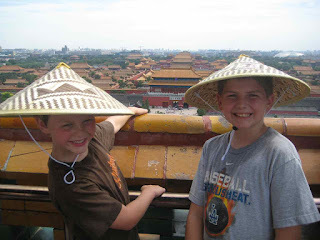 We walked up to the top of a park to see a great view of the Forbidden City, and it would not even fit in our camera’s view. 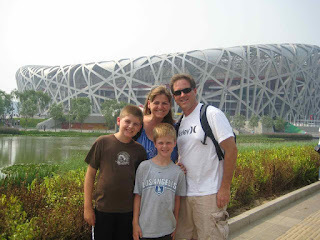 On our last day in China we went to the Beijing Zoo. 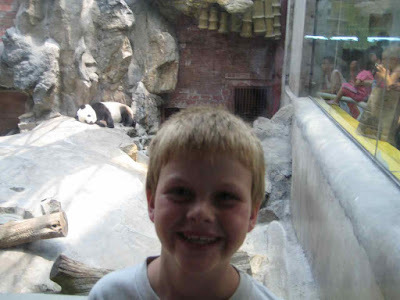 We HAD to see the pandas! They were very cute and I got two stuffed animal pandas and I named them Rocky and Apollo. I had a great time on the other side of the world! Do you have any question about my trip? In order to improve our blogging and commenting skills, Mrs. Yollis enrolled the class in an international blogging challenge! It is a great opportunity to improve our Language Arts skills, meet other classroom bloggers, and learn from each other. 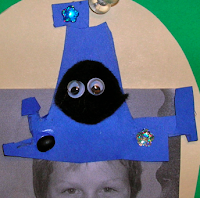 One of the first challenges was to create an avatar. 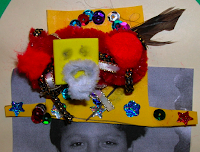 An avatar is an image that is used to represent a person. 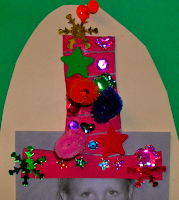 Here are our classroom avatars. 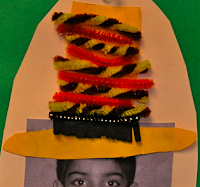 We used photos of our lucky hats! 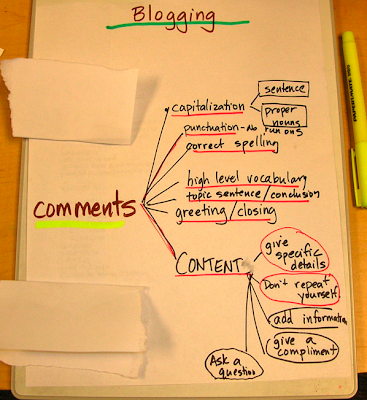 Our goal this week is to visit five different blogs and leave a comment after reading a post. 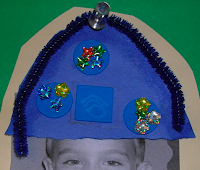 We already visited Mrs. Yollis' former student's blog, Jonah's Jumbo Blog. We hope more bloggers from the challenge visit our site. 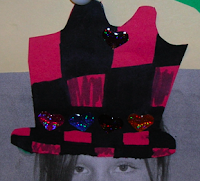 We already got a comment from Mr. Barrett, in Iowa.Thank you Alli from Mr. Barrett's class! The other participants are listed in our sidebar under Educational Blogs We Follow. Have you left a comment for us? Please do! 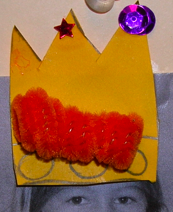 Have you visited any of the other participants in the blog challenge?